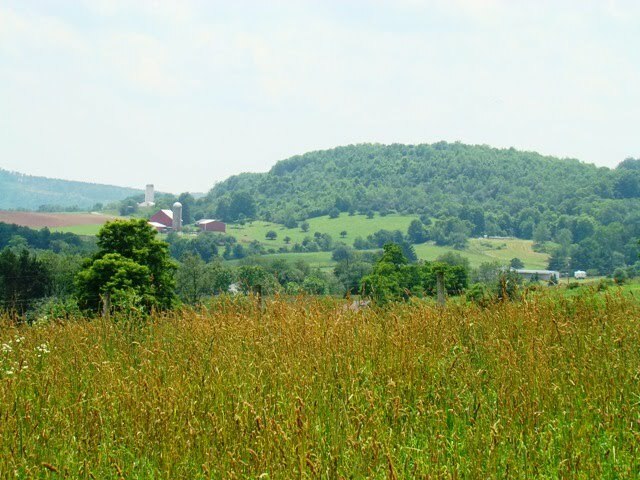 Located about 10 miles north of Deep Creek Lake, Friendsville, Maryland is known for its rich history and adventurous outdoor sports. Home of the first settlement in Garrett County, the town now consists of 500 residents. 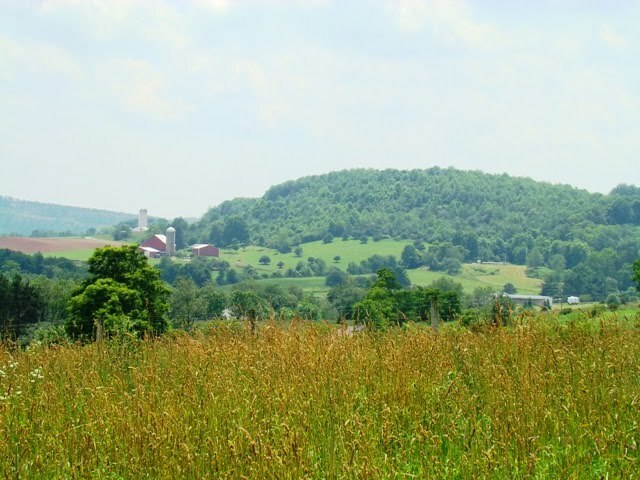 Friendsville residents have many sources of entertainment such as the Kendall Trail and the Friendsville Community Park. Just above the Yough Dam, the stretch of the Youghiogheny River in Friendsville is perfect for whitewater activities. 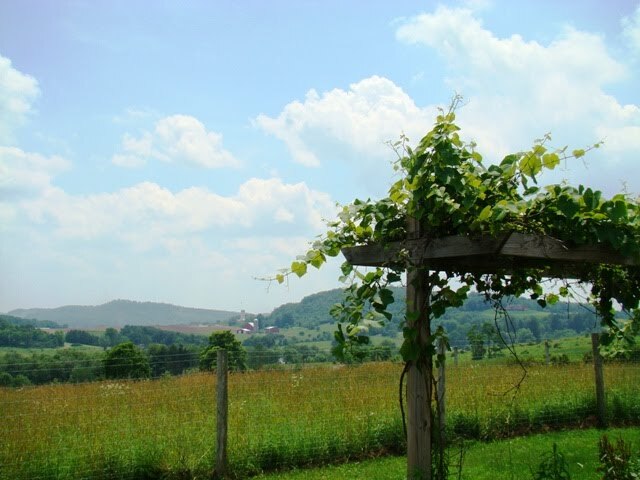 When is the best time to visit Friendsville? The Friendsville Days summer celebration at the end of July! For more information, please visit http://www.friendsville-md.org/. 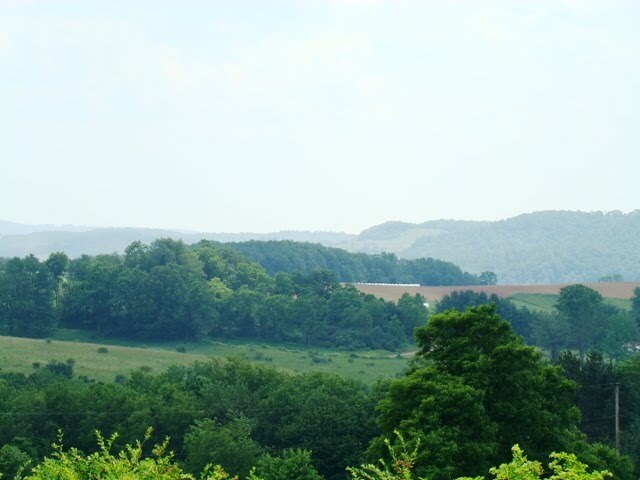 FUN FACT: Although the citizens of Friendsville are quite friendly, the town is actually named for John Friend Sr., one of the first settlers that bought the tract of land from Native Americans in 1765. It must be true. How else can you explain this year’s online marketing blitz of bacony twists on the classic Father’s Day gifts like neckties, wallets, mouse pads and even cologne? Don’t laugh on the last one. A 2009 poll in Great Britain showed more men were made happier by the aroma of sizzling bacon than by the scent of a newborn baby. Not sure what the implications of that onepoll.com factoid are for the meaning of the holiday coming up Sunday. But it sure makes it sound like a good idea to make sure your father wakes up to a house that smells like bacon on his special day. And there’s a breakfast-in-bed bacon for most any dad, regardless of his dietary preferences or health-related or religious restrictions….. Does your dad strive to eat only natural foods? 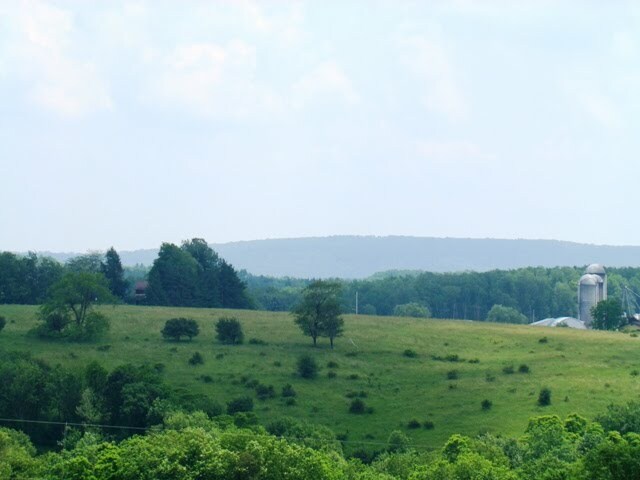 If you or someone you know is considering buying or selling real estate in Garrett County or Deep Creek Lake, Maryland, call Jay Ferguson of Railey Realty for all of your real estate needs! I take great pride in referrals, and I assure you, I will take great care of your friends, family & colleagues! As member of the Garrett County Board of Realtors, I can assist you with ANY listed property, regardless of the listing broker. 877-563-5350 Questions about ANY listed property? I can help! Call me! 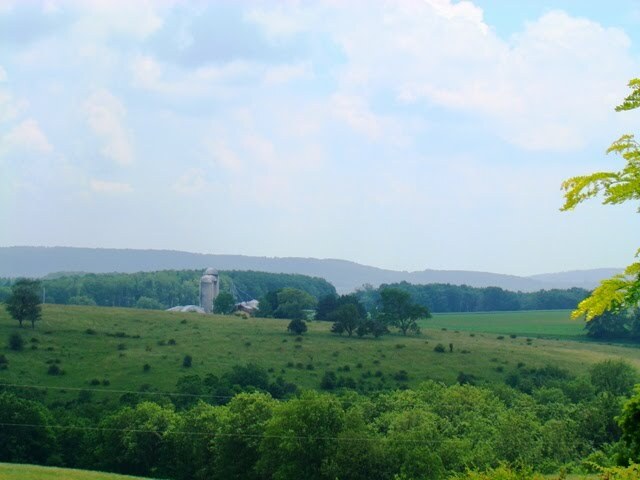 Visit the ‘I Love Deep Creek & Garrett County group’ on Facebook! News, events, photos, real estate, community, info, more! 1,750+ members & growing! 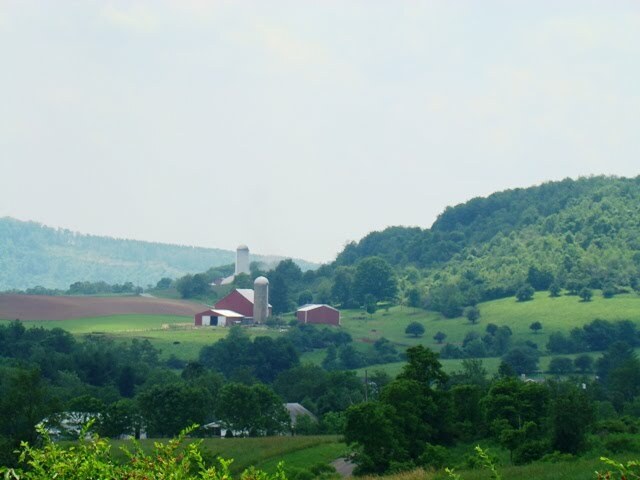 I had someone send me this photo of their family farm in southern Garrett County over the weekend and I was reminded of a Garrett County gem – Pleasant Valley. 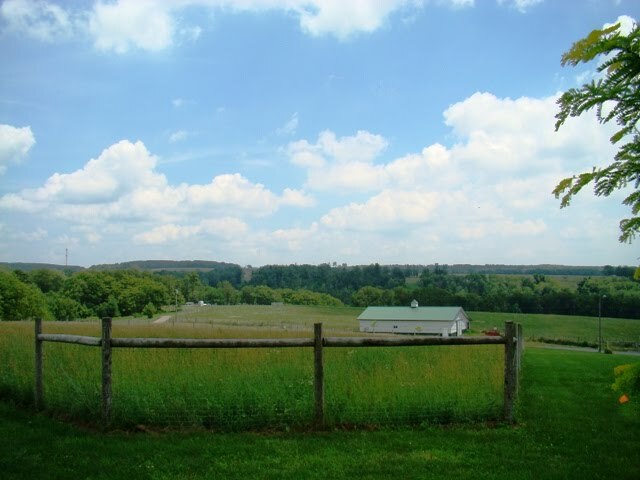 It’s not a town, so you can’t find it on the map as an address, but it is a collection of farms, fields, and homes on Route 219 south of Oakland. There is a prevalent Amish population, generations of local farmers and lots of other cool places to drive by and see. My father had a home in the valley for 10 years or so while I was growing up, so I was fortunate enough to have experienced the beautiful sights, sounds (and smells) of this agricultural area. 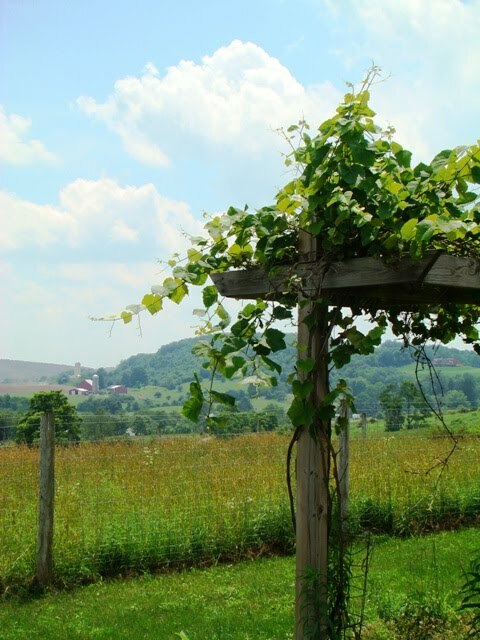 Pleasant Valley lies beneath the Backbone Mountain ridge, so the backdrop of the highest point in Maryland is equally impressive as you take in the beautiful sights and sounds of Pleasant Valley! 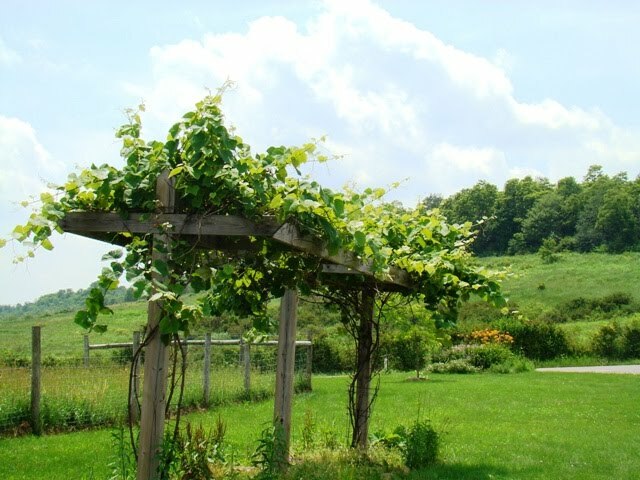 Take a trip to see the working farms, and stop by one of the many ‘shops’ that you will encounter along the way. You buy everything from fresh produce and eggs to Garrett County’s own maple syrup, baking goods, fresh baked bread & yummy deserts. 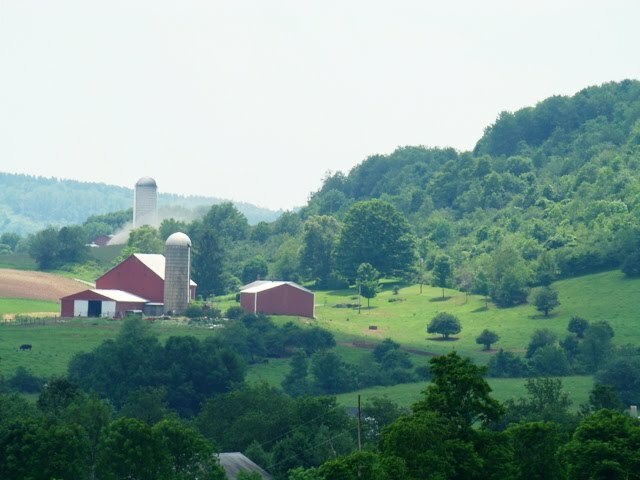 There are also fun activities like horse drawn carriage rides, the Backbone Mountain ski farm and you can even arrange a trip to see livestock on a Garrett County farm! Want your own piece of the Valley? 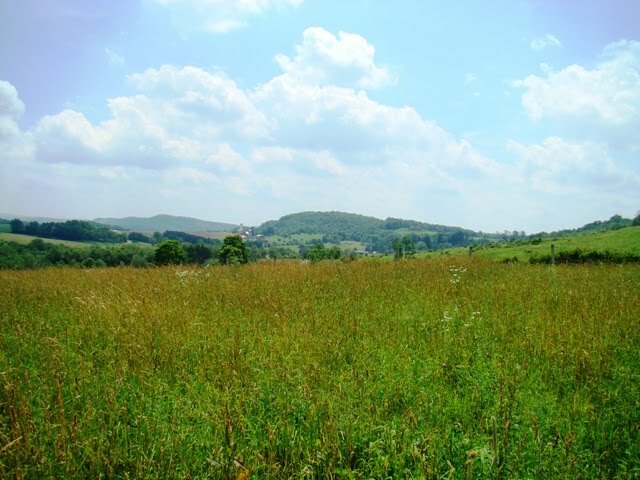 Railey Realty offers many diverse tracts of recreational land, farm/pasture land and homes in this beautiful are of Garrett County. You can search for real estate here, or I would be happy to help you find the property of your dreams in Southern Garrett County, Pleasant Valley and Backbone Mountain!